Loki Odinson - god of mischief. . 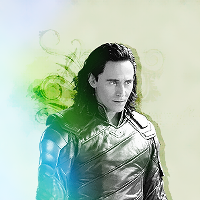 Images in the Loki (Thor 2011) club tagged: photo marvel disney loki odinson thor edit icon.